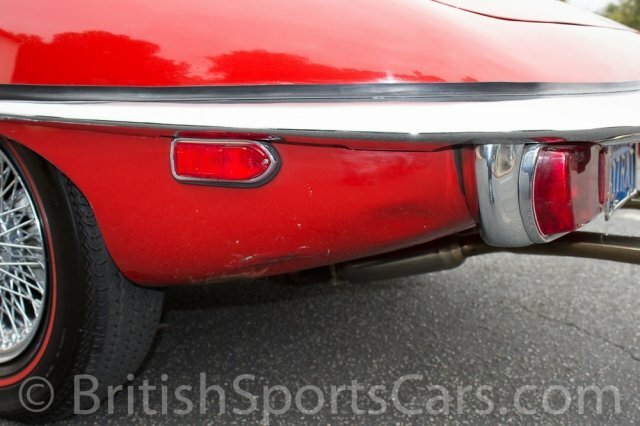 You are looking at a rare 1971 Jaguar XKE. 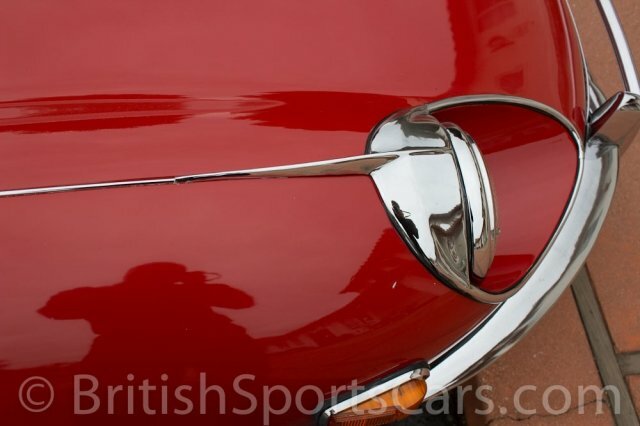 1971 was the only year to have leaping cat emblems on the sides of the bonnet, and chrome trim around the nose. This particular car is an original California car still wearing its original blue and yellow license plates. It is a matching numbers car. The car drives fantastic and is very sharp looking. 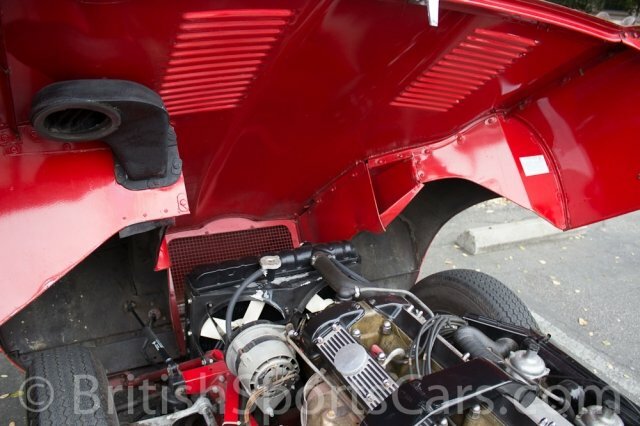 The Jag is somewhat of an older restoration with a few imperfections in the paint, which we have photographed. The interior is very clean, but does show some wear and the drivers seat has a small tear in the leather. This is a very solid car that shows no evidence of major accident damage or rust. This is a great car that you can drive and enjoy just the way it is without breaking the bank. Please feel free to contact us with any questions you have.